If you have ever attempted to change locks by yourself, you’d know how time consuming the entire process can be, and more importantly, how inefficient the installation would have turned out in the end. But there is not a thing to worry about anymore because locks change have become the easiest thing to do now! With Metro Master Locksmith’s assistance locks change won’t be a troublesome process anymore. With our skilled hands and state-of-the-art equipment, we can get your locks changed in the most precise manner. We began with an objective to ensure that the dwellers of the Seattle, WA area are guaranteed a safe and secure neighborhood. This is why we began providing 24/7 services and also began to offer high quality services. At any point of time, if you would like to get your locks changed, you can be assured that Metro Master Locksmith will provide you with one of the top-rated brand of locks and get the locks installed as swiftly as possible. Reputation: Metro Master Locksmith began its functioning over ten years ago, and ever since then, we have earned the reputation of being the most reliable, economical and efficient locksmithing firm in the Seattle, WA area. 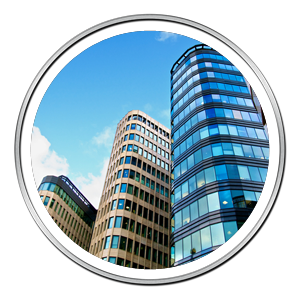 All-round service: Got a problem with your commercial premise’s locking system? No matter what the magnitude of the lock issue is, or if it pertains to door locks or car locks, we can deal with all types of lock and key issues with extreme finesse. We extend our services to all as and when they need it! Brilliant team: We hire only the finest locksmiths in town as our employees. They are highly skilled, experienced and educated in the field of locksmithing which makes them adept at handling a wide-range of locksmith issues. When it comes to lock changes, it is not a big deal at all for them! Cost-effective: fear that we would go hard on your pockets? Calm down! We are not like any other firm that focuses on grabbing all your money for a simplistic issue, rather we go easy on your pockets and make our services as economical as possible. 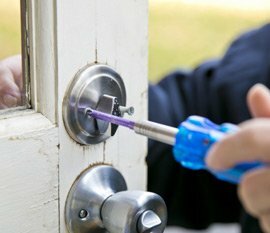 24/7 service: Metro Master Locksmith is open to provide its reputed services for 24/7 throughout the entire year. If you need our emergency lock change service during the ‘off-hours’, then there would it be! 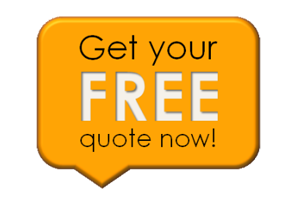 We will arrive at your place within 15-20 minutes to get the locks changed, and fix all the issues for affordable costs. No extra charges apply even if you call in for our services during the unusual hours. Quality products: since customer satisfaction is one of the primary goals that we pay attention to in Metro Master Locksmith, we provide products from top-rated brands in the industry to our clients. Want to avail our lock change services? Call Metro Master Locksmith today at 206-801-9924!